Need parenting help? 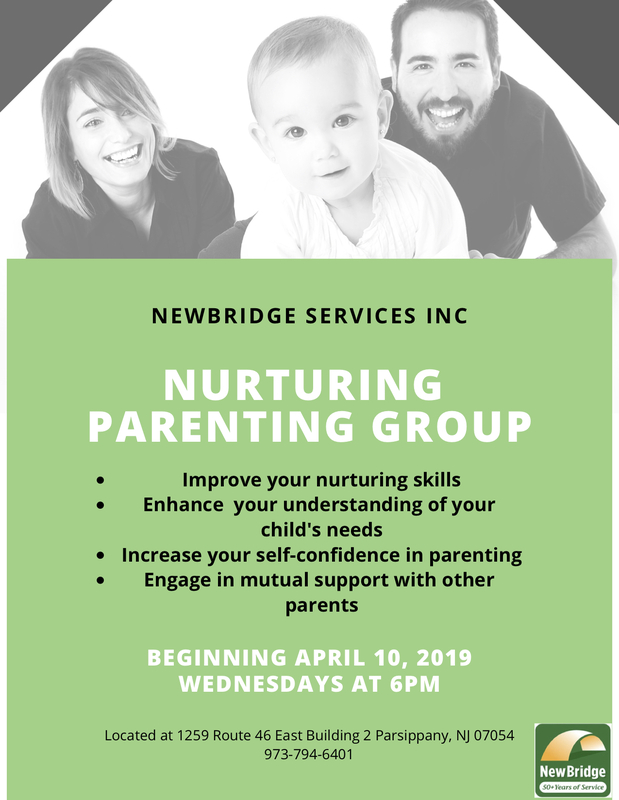 Join NewBridge Services’ Nurturing Parenting Group starting Wednesday, April 10. 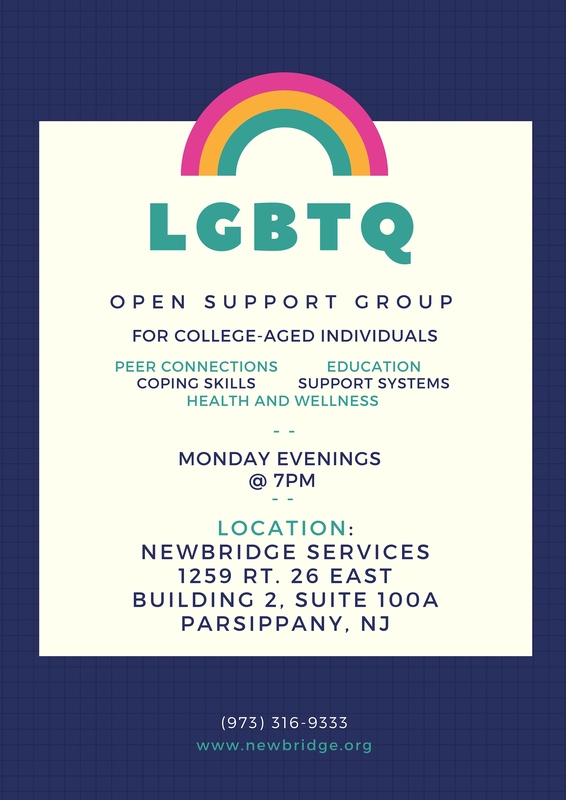 Call 973-794-6401 to register.